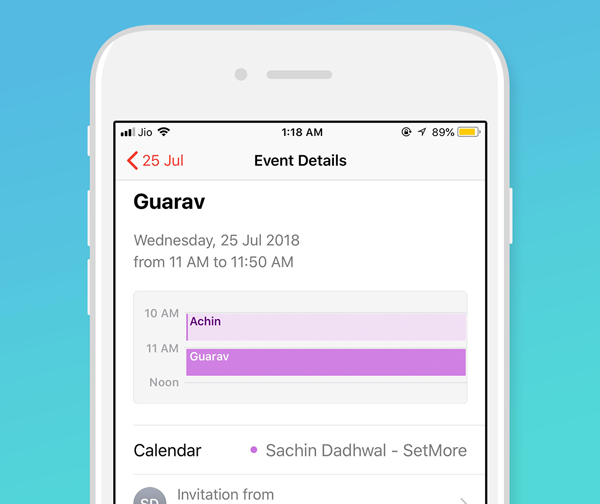 You can add your Setmore calendar events to your iPhone calendar, making it easier to keep track of your business appointments alongside your personal to-do's, while on the go. 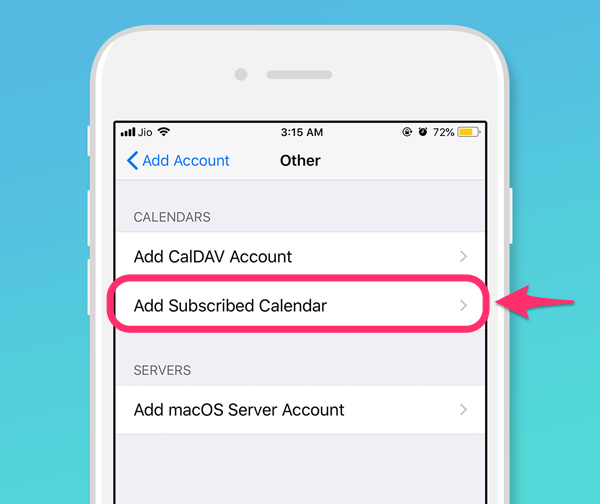 When you activate this calendar sync, your Setmore appointments will import to your iPhone calendar; however the integration is not 2-way, so you cannot make changes to your Setmore appointments from your iPhone calendar or export your iPhone calendar events to Setmore. Note: This integration will only add the events from a single staff member's calendar to your iPhone calendar. If you wish to see a comprehensive view of all your team members' appointments, then simply add each staff member's calendar per the instructions below. Want to book appointments from your phone? 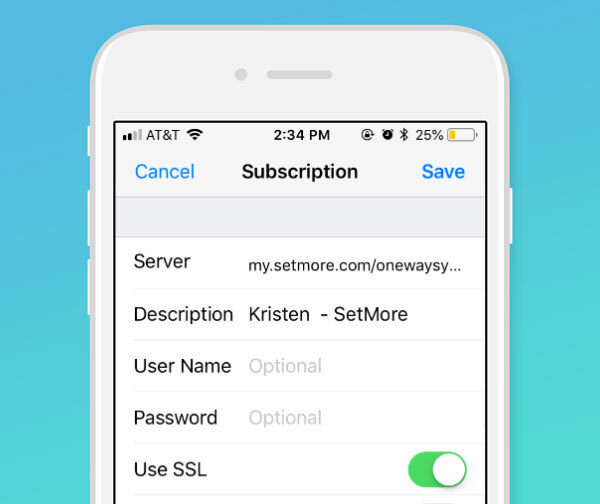 Try the Setmore mobile app for iOS and Android. 1. From the Setmore Web App, Navigate to Settings > Staff and click the team member who's calendar you want to sync. Scroll down to "Calendar URL," select the URL and copy it. 2. Email yourself the calendar URL. 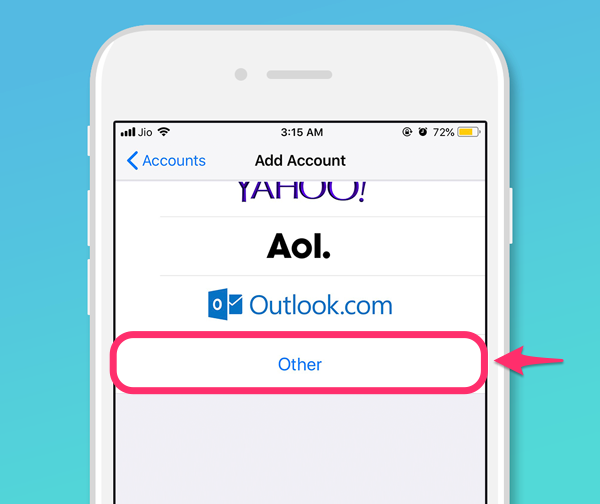 You'll need to be able to access this email on your iPhone, and email is the easiest way to transfer the long URL string from your desktop or laptop browser. Alternatively you could enter the URL string manually, letter by letter, but let's face it – not all of us are that nimble-fingered. 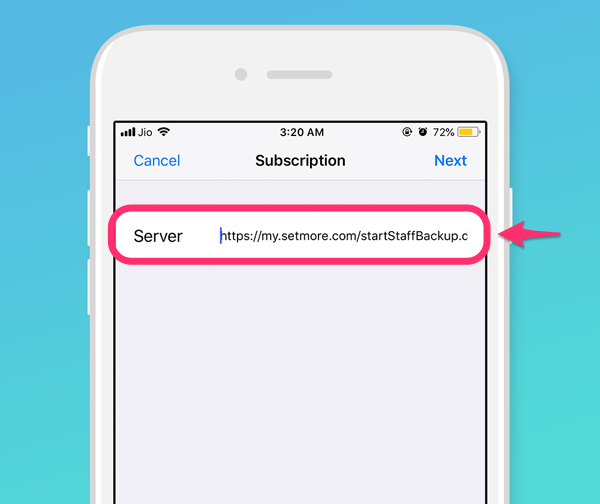 From your iPhone, you'll then select and copy the calendar URL and get it ready for the next step, which will be adding a calendar subscription through your iPhone's Settings menu. 1. 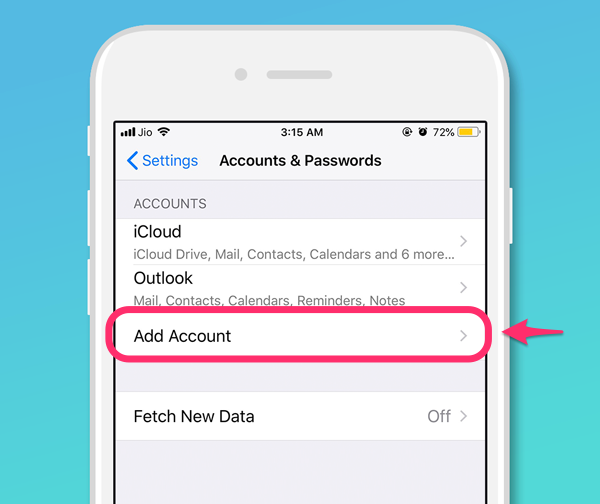 Open your iPhone's Settings and navigate to Accounts & Passwords. 2. Scroll down and tap "Add Account" to continue. 3. Scroll to the bottom of the list and tap "Other." 4. In the next menu, select "Add Subscribed Calendar." 5. Paste the calendar URL here and tap "Next" in the top right corner. 6. Review the sync details. 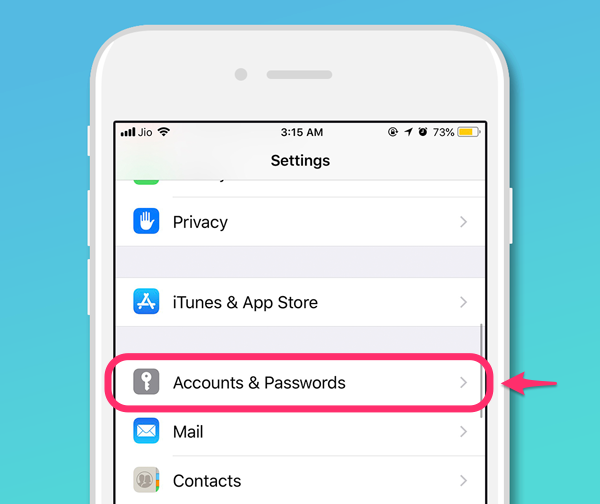 You do not need to enter anything into User Name or Password (in fact this will cause problems so best leave them blank). Tap "Save" in the top right corner and the sync will activate immediately. Following this procedure will add the calendar of one staff member to your iPhone calendar. To add the calendar of other staff members, repeat the process again with another calendar URL.